Explore the iconic Kanto region alongside your partner in crime. 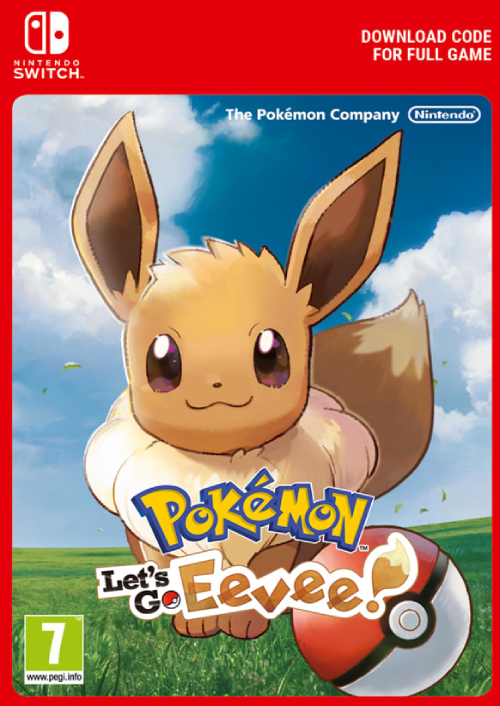 You can embark on your adventure together with Eevee in Pokémon: Let’s Go, Eevee! Connect your game for Nintendo Switch with the mobile game sensation Pokémon GO. 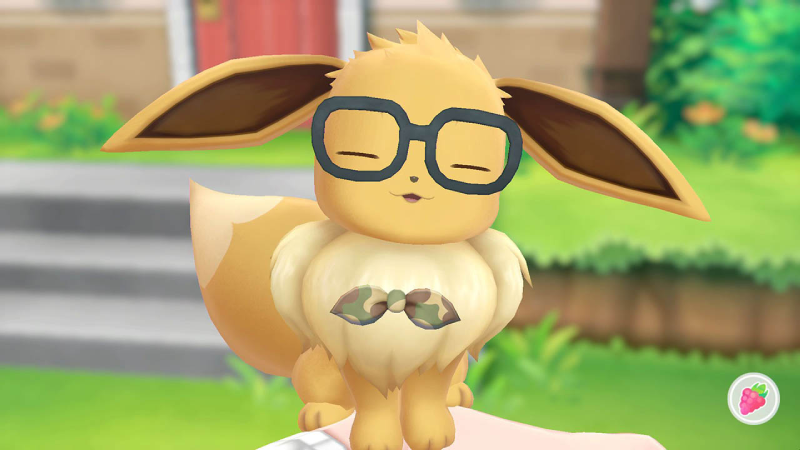 Players can capture a Pokémon originally discovered in the Kanto region in Pokémon GO and transfer it into their Pokémon: Let’s Go, Eevee! Adventure. When catching a Pokémon in the game, you will be able to feel it moving within the Poké Ball Plus. The Poké Ball Plus also works as a Pokémon GO Plus for those playing Pokémon GO. 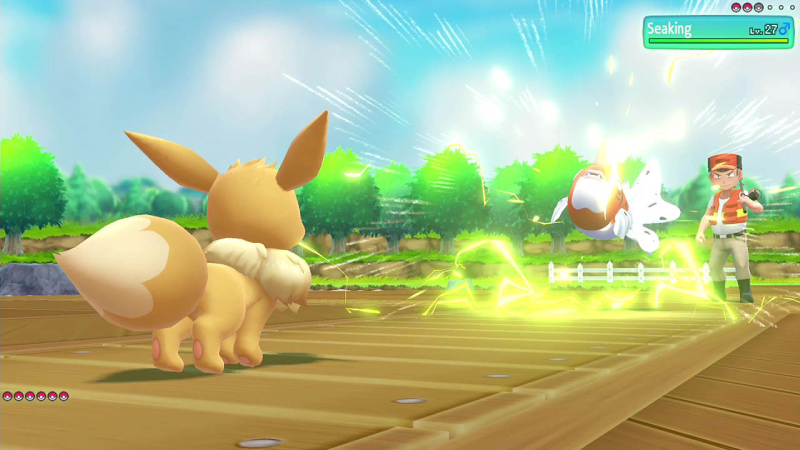 Using the Poké Ball Plus, you can bring one of your Pokémon from Pokémon: Let’s Go, Eevee! 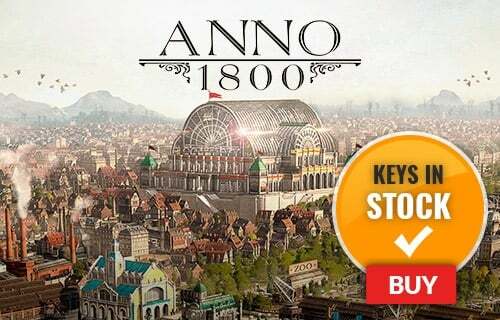 with you as you explore the real world, even when you’re not playing the game. 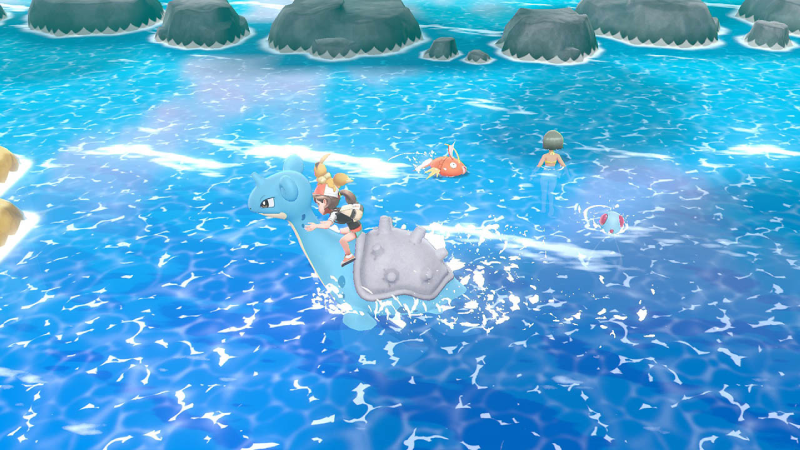 Additionally, you can receive a variety of rewards once Pokémon are returned to the Nintendo Switch games.